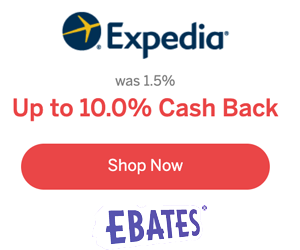 There is free shipping with a $75 order. I hope i can get these soon! These versions look sweet! 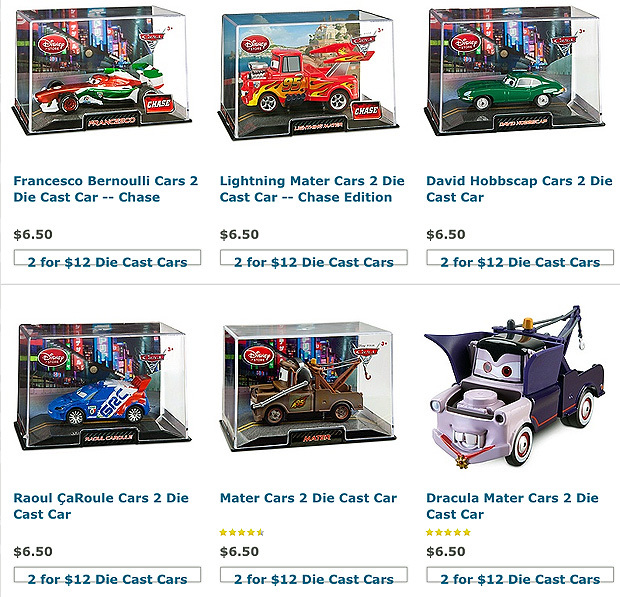 Is it just me or doesn’t putting the so-called Chase cars online kind of defeat the entire purpose behind the “Chase” concept? Went to the Disney store last night on my way home from work and picked up chase Mater and chase Francesco. Spoke with the clerk who rung me out, she said they only received 6 of each of these, so I do think this is a limited edition. Good luck to finding them-sounds like it will be a hard thing to do if you wait too long. 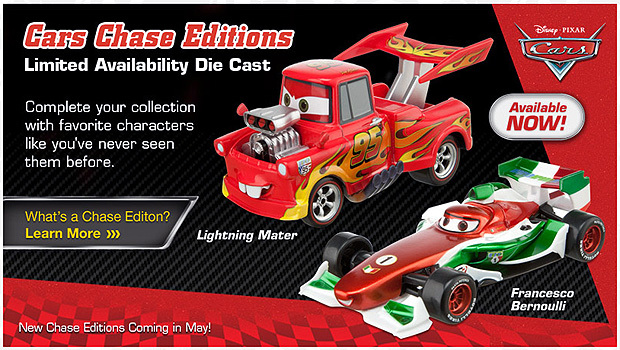 I ordered them last night… Sure wish Mattel would get their distribution act together. I called our Disney Store outlet in Lancaster to see if they had these out yet and they said they just put 10 out of each. so I went there last night and picked up a chase Mater and chase Francesco. I must say very impressive! Great detail and pretty heavy duty die-cast with some plastic. Mattel is missing the boat and my boys are starting to want the Disney versions more. Plus they seem to be putting out better designs of fresh cars.